Say goodbye to isolated beauty booths and say hello to open and welcoming spaces for all! 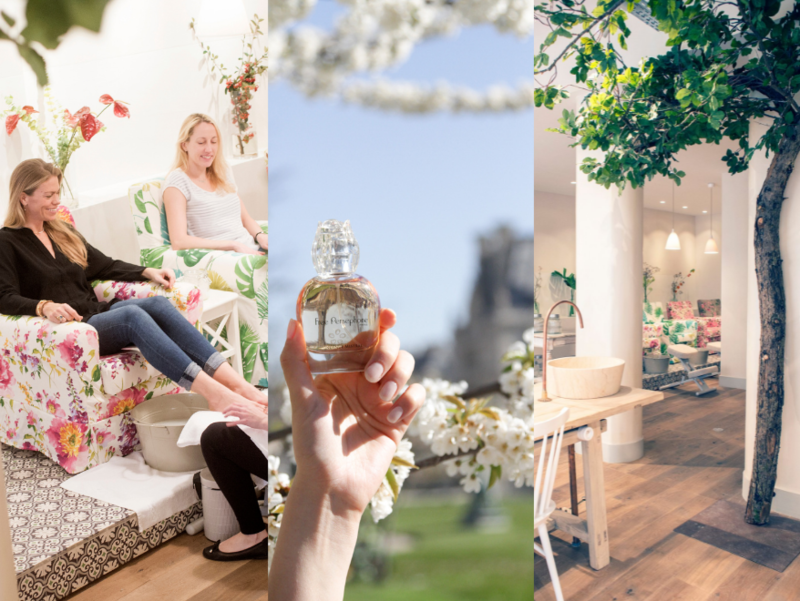 Free Persephone is a unique multi-purpose space that combines a day spa, a curated offer of artisanal beauty & fragrance products, and a gourmet tea room, all in a warm, cozy spring cottage setting in the heart of Paris. Free Persephone is the ultimate sanctuary of well-being to enjoy alone or with friends & family. We look forward to welcoming you for your next spa treatment, birthday party or at one of our upcoming community events! “Spring Every Day” is Free Persephone’s motto. 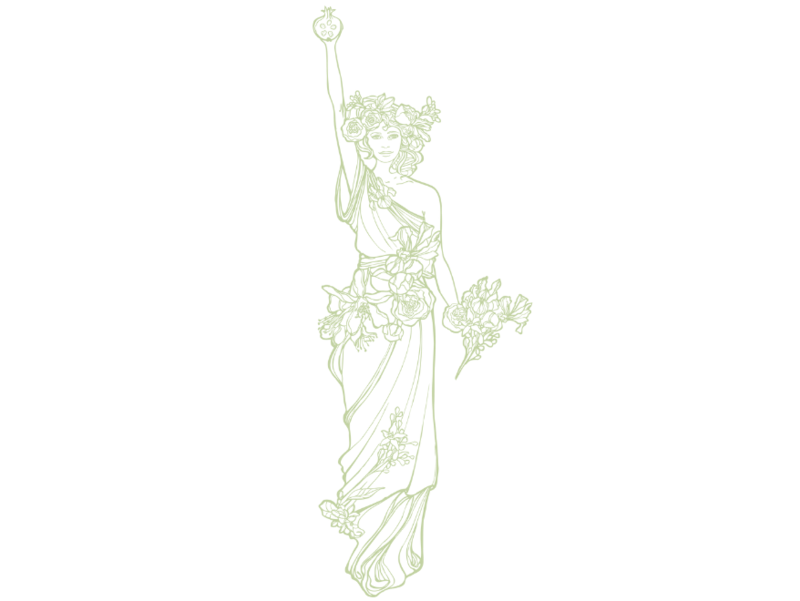 Just like Persephone herself, the Greek goddess of Spring, Free Persephone is a space that inspires renewal and gives energy to women through its beautifully decorated setting and its warm and welcoming staff. SMILE: Above all, Free Persephone is a fun lifestyle brand and we welcome all of our customers and partners smiling, surrounding them in a positive environment. CONNECT: Free Persephone is an invitation to friendship; our concept of relaxed beauty in a large open space makes it easy for beautiful friendships to blossom. RESPECT: Free Persephone provides quality services to all its customers offering a personalized welcome with an expert team and a friendly, inviting environment. ENJOY: Free Persephone offers an innovative approach to wellness through a unique olfactory experience in our products, care, and dedicated store space. LINGER: Free Persephone, a true cocoon, epitomizes a space of well-being; a place to relax, sit down, and enjoy. Lauren Creecy founded the unique concept of Free Persephone. As an American from the East Coast, Lauren expatriated to France in 2002 and had the stunning idea to create a space dedicated to beauty and well-being right in the heart of Paris. She designed a space filled with positive energy and sensorial experiences, which resulted in the birth of this Beauty Concept Store and Day Spa. Lauren is an active, reactive and extremely friendly individual who would be happy to share a smile and a conversation if you see her around the spa.